Your business may have written off social media usage as a hobby that is reserved for millennials or those who enjoy gossip. 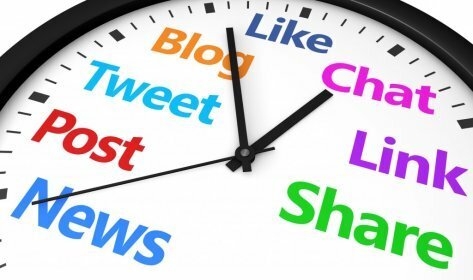 If this sounds like you, you have made a big mistake – social media is an essential component of a successful online marketing campaign for businesses throughout both states. In fact, billions of people use social media every day; if you are not one of them, you are missing out on an extremely valuable opportunity to connect with your customers, as well as potential customers. If you are not sure where to even start when it comes to social media marketing for business, our social media experts at NUVEW can help. If you are wondering why your business needs to maintain a social media presence, consider the fact that more than 74 percent of online adults use social networking sites. 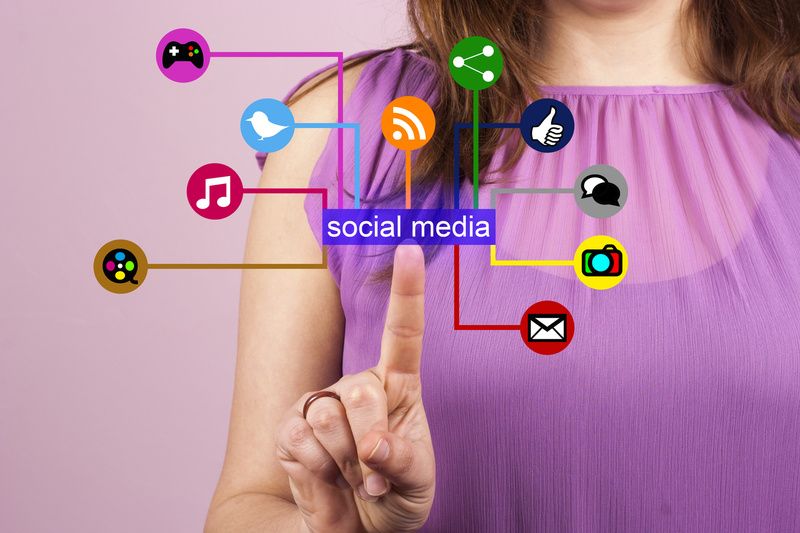 This means that, potentially, 74 percent of your customer base is using social media. It also means that there is a very good chance that your competitor is using social media to connect with those customers. Social media provides you with a chance to improve and define brand recognition, and step outside of the traditional business approach. Instead, through social media, your business has a free opportunity not only to advertise itself and its products, but to share blogs and articles, connect with others, discuss important issues, host contests, get customer feedback, and much, much more. What Social Media Platforms Do I Need to Use? Another mistake when it comes to social media marketing is assuming that if you are using Facebook, you’re covered. While Facebook is certainly a huge piece of the social media marketing puzzle, it is by no means the only social network that your customers are using. Other potentially important social networks, depending upon the demographic that you are targeting, include Twitter, Instagram, LinkedIn, Google+, and Pinterest. At NUVEW, we have the social media marketing experience and know-how that you are looking for. We prioritize your company’s reputation, meaning that we work hard to develop strong relationships between your business and loyal customers. When positive information about your company is published, we share that information, helping you to garner a reputation of trust in your community. We also use social media to tell clients and others about your business and share any important news. For example, our team can also handle content creation and blog writing services – every time we publish a new blog for your business, we will share this on social media to help drive traffic and increase meaningful leads. Our talented online marketing professionals at NUVEW firmly believe that a strong social media presence and campaign is one of the most important marketing maneuvers that a business can – and should – prioritize. If you are ready to learn more about social media marketing for your business, our services, or our prices, please contact us today for a free quote. You can tell us more about your business and your social media marketing needs by filling out our online form, or you can call our offices directly to request your free consultation at 219-323-3343.